Memorial Day...... Go See the Flags! 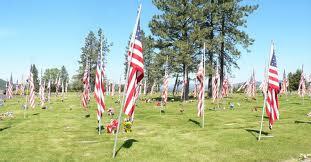 If you do nothing else this Memorial Day weekend, do take a short drive to your nearest cemetery. Then park the car and take a walk among all the flags and flowers. Each flag is donated and placed in memory of somebody and usually it is a veteran. Even if we have "filtered sunshine" it is a beautiful walk; go for it....... and pause to remember all who lie there. Miriam Midkiff's classes......... don't miss out! 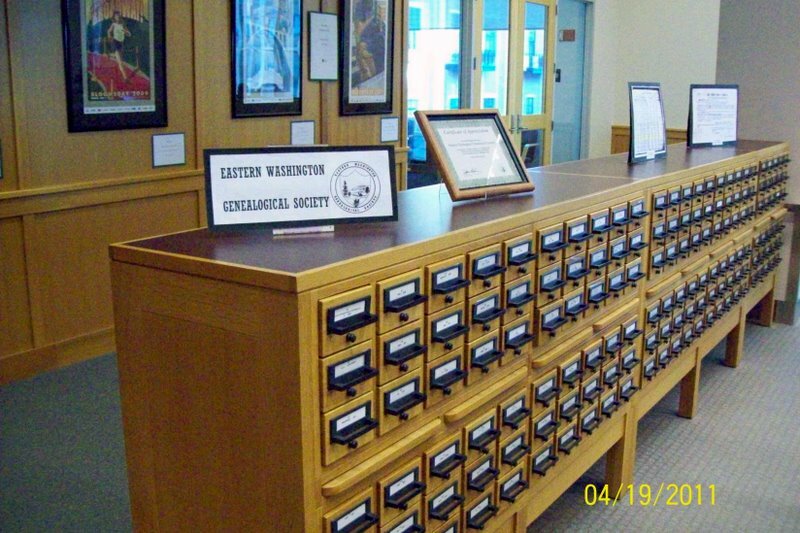 "Genealogy Online---Who Do You Think You Are?" is the timely and catchy title of Miriam's upcoming classes. "What do you know about your ancestors or heritage? Join experienced researcher Miriam Midkiff in this beginning online genealogy class. 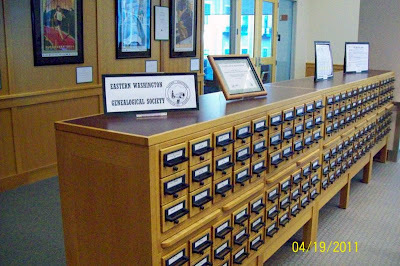 Learn how to start your search, confirm family lore, and use vital, cemetery, and census records, along with Internet resources, to trace your family tree. Prerequisite: a working knowledge of the computer." Class is number L135; cost is $49; dates are Tuesdays from June 28 through July 19th, 6:00 to 8:00pm; place is the CenterPlace, Discovery Place, Room 209. You can register online at www.ccs.spokane.edu/ContinuingEd or call 279-6030. What a great way to spend part of your summer! 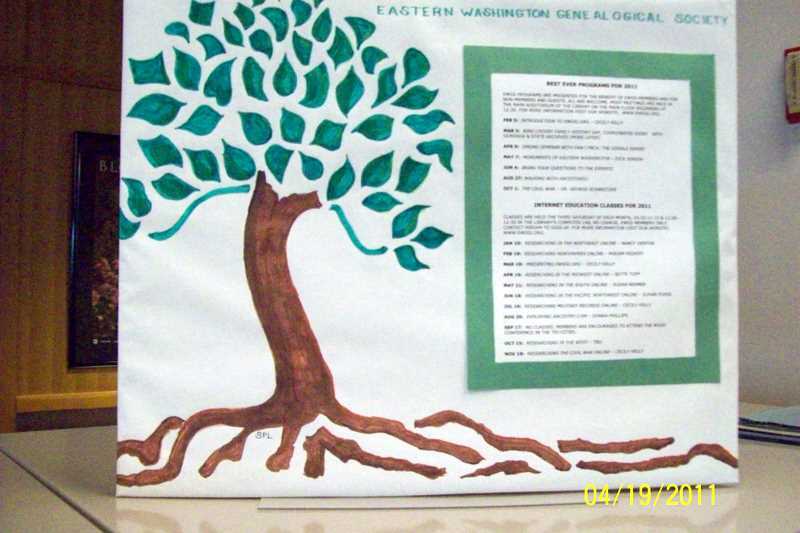 If you are a Legacy Family Tree genealogy software user, or are simply curious about this genealogy software program, you may be interested in the Legacy Users Group (LUG), which will meet next Wednesday, May 18th, from 1:30 to 3:30 PM in the meeting room of the Shadle Park Branch of the Spokane Public Library at 2111 W. Wellesley. This meeting is free and open to the public. Regular attendees will take turns in the role of moderator for each meeting. If you have more questions, please contact Donna Potter Phillips here. EWGS First Annual Great SWAP MEET Is Coming! If your desk or your office looks anything like this poor soul's (great picture I found on Google Images) then SALVATION COMETH! 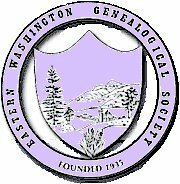 Box up your no-longer-needed-or-used genealogy books, things and stuff and bring them to the EWGS meeting on Saturday, May 7th, 12:30, downtown Spokane Public Library. 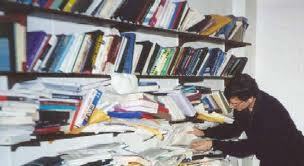 Then you can continue your genealogy with a clean work space............. well, maybe.